Refresh your sofas with our leather upholstery cleaning. Are you tired of the way, your leather sofas look? Are you really thinking about replacing them with new upholstery or sofas? 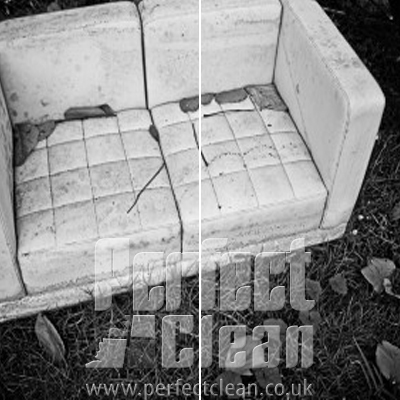 Don't be hasty in a decision like that; Have our professional cleaners take a look at your leather upholstery first. Perhaps, all your leather sofas need is proper cleaning. 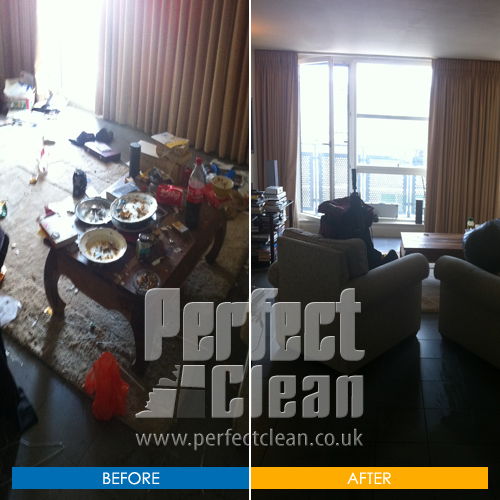 Being one of the top home cleaners in London, we offer a huge array of cleaning services to our esteemed customers in all parts of the city. One of these services is the cleaning and refreshing of leather upholstery. Leather is one of the favorite upholstery choices in the home. Leather comes in a variety of different colors and goes well in all seasons and with all types of decor. The maintenance of leather sofas is also comparatively easy as compared to other fabrics. 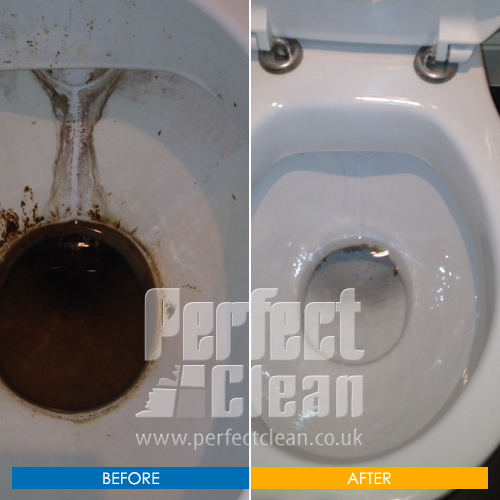 You can usually wipe it clean with a cloth and a cleaning solution. But usually what happens is that if you constantly try to clean the leather upholstery yourself in the home, the leather starts to look dull and it loses its attractiveness. What happens is that the cleaning detergent which homeowners use does not have the right pH and ruins the lustre and texture of the leather with time. 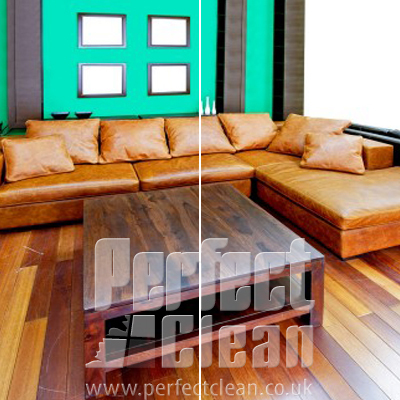 It is best therefore to hire professional cleaners like us to spark up those dulled and stained leather sofas. Our cleaning team is a group of trained professionals who know exactly how to clean and treat leather upholstery. We don't have a single solution for all kinds of materials. 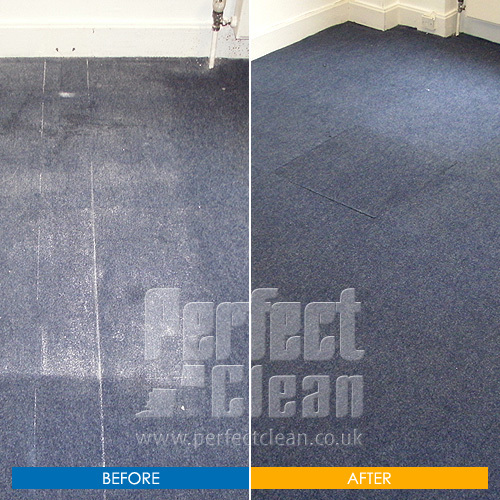 We house many kinds of cleaning solutions, each of which is best suited for a different kind of fabric or upholstery. For leather, we usually use a detergent with a pH balance that is well suited for its organic properties. Our team members will clean your leather upholstery using the right cleaning agent, taking care to remove all stains and marks of dirt and dust. But our leather upholstery cleaning service does not end there because after the cleaning is done, we begin with the moisturizing, conditioning and the protection of the leather upholstery. Yes, that is right; it might sound unusual to you but that is how we ensure that the leather upholstery, you invested in, has a long life. Even if the leather is cleaned with the right cleaning agent, it might develop roughness and cracks with time. Therefore in order to prevent that from happening, we polish it with a light conditioner that keeps its softness and suppleness and protects it from cracking and chafing. The colours that had once dulled down, will come to life once again with our leather upholstery cleaning services and you are not going to think about changing the upholstery or the sofas for a long time. Your leather upholstery makeover is just a phone call away. 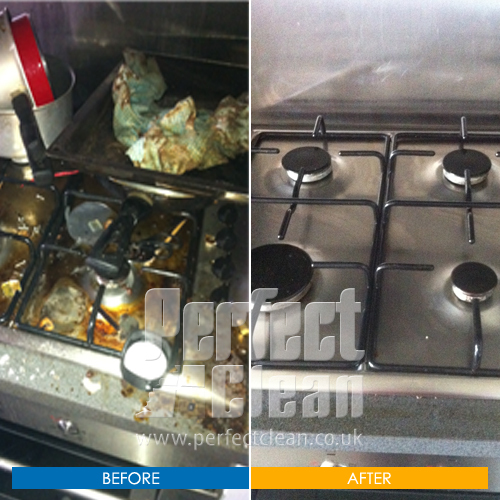 Have a go with our impeccable leather cleaning services and you are sure to return to us for more value added home cleaning services which include carpet cleaning, spring cleaning, moving in and end of tenancy cleaning.